How do I prepare my SEO 2019 Strategy? 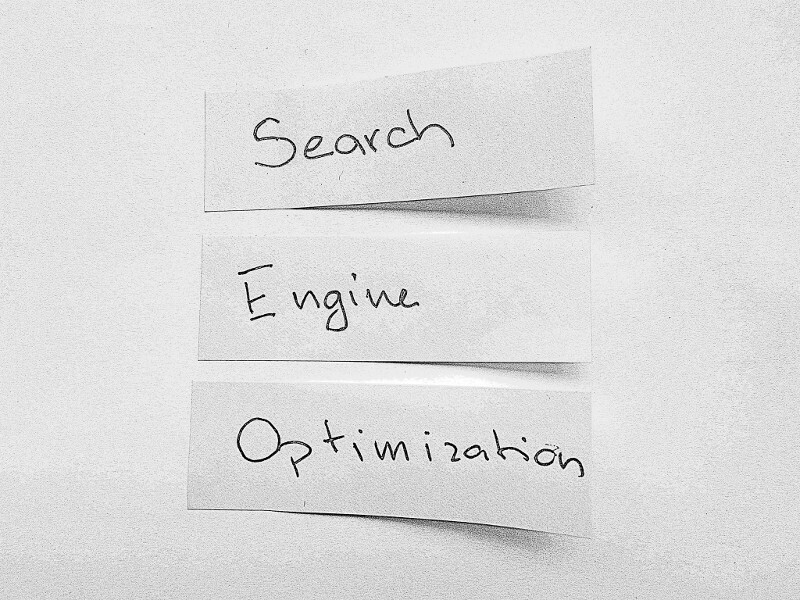 SEO continues to change with each year and 2019 is no different. Emerging trends, changes to Google’s algorithm, and further refinements to search models are going to make this year just as dynamic as previous. Mobile-first indexing is the result of Google using the mobile version of your page as the primary version for both indexing and ranking. Google started the process of migrating sites to mobile-first index back in March of 2018, in fact if you kept an eye out, Search Console probably already notified you about it. Google hasn’t removed the previous version of your site and this new change does not mean your search rankings are mobile exclusive. There’s still a single index for both mobile, and desktop versions of your website. That said, however, this change will have quite a large effect on how your website is scored and might be the root of even bigger changes that we may see further in the year. The bottom line? If your mobile site is not as good as your primary desktop version you might see your rankings decline significantly. Being able to deliver an amazing web and UX experience as fast as possible is definitely one of the biggest to-do items on Google’s list this year. They took it even further back In July, when mobile page speed was introduced as additional criteria to watch out for. Google clearly care’s about page speed and at this point it’s unlikely that this will cease being a huge piece of your organic seo ranking. Previously page-speed was handled primarily through PageSpeed Insights, a service of Google. Using Page Insights, a website was then evaluated on the basis of various technical parameters. That’s not the case anymore. Currently for desktop and mobile, websites are now graded according to two different metrics: optimization and speed. So what is speed? How is it defined? Let’s take a look at how Speed score is now generated. To start, the data for this metric is taken directly from Chrome’s User Experience report. This is a database of real users’ performance on your site and reflects how your site loads for each visitor. Clearly this makes measuring how fast your site runs quite a bit trickier as it’ll be different for each visitor and each specific device. Basically, this metric is now impossible to get through local tests. As for your optimization score, that’s a little easier. You’re still able to control and fix any issues preventing your site from loading.So, which of these has the strongest influence on rankings? Optimization seems to be the dominant metric. So you can still do something about it. While this may come as a shock to a few companies, it appears that Google is now taking company brand into consideration for how it’s currently ranking sites. This happens two ways. Firstly, through searches of unlinked brand mentions. This is the primary method that Google flags that brand is one to watch. This process is further enhanced by Google’s own analysis of all the properties mentioning it. Through this enhanced picture of your company Google can get a better picture of what your true authority is in a particular field. Secondly, with Google’s algorithm growing in complexity each year each piece of its deep-understanding has grown as a component. Criteria such as sentiment and context matters: reputation, trust, advertising, complaint-solving, etc. Through this context, Google has tweaked its search engine to learn in order to tell the good from the bad. Consequently, the sentiment around brand mentions can affect the site’s rankings and the context around those rankings can matter quite a bit. Did you hear about GPDR? Don’t worry you if didn’t. This was a massive policy change led by countries in the European Union regarding the way in which data is used and that matters because your compliance with this policy might influence your SEO. GDPR is the General Data Protection Regulation passed in the European Union. It regulates the concept of private citizens being the owners of their own data. What this primarily means is that search engines and websites do not get carte blanche on how they store user’s data any longer. From now on, it’s users who do, not corporations which collect it, and users can now request to see what personal data the company has about them. Additional rights granted in this policy enactment is that users can ask for corrections, have their data exported, and if a company doesn’t comply with the regulations they can now be hit with severe fines. This regulation affects all companies in one way or another although European countries will obviously see a majority of the effects to their own web presence. Because of this, Google has made some modifications to its flagship Analytics platform. These changes make it so that now all personal user data expires after 26 months since it was collected. This includes demographic and affinity data but doesn’t include sessions and goal completions. Fortunately, each site owner can change his or her data collection default period and it’s now possible to delete the data of individual users upon their request. These changes are only the tip of the iceberg for 2019 and it’s highly likely we’ll be seeing even more monumental changes from Google before this year is out. As always the best policy is to always stay informed to insure that your SEO isn’t being negatively affected. Your best chance to stop something from hurting your SEO rankings is to know about it before it takes effect.